A parent-child mini music course, for the absolute beginner! 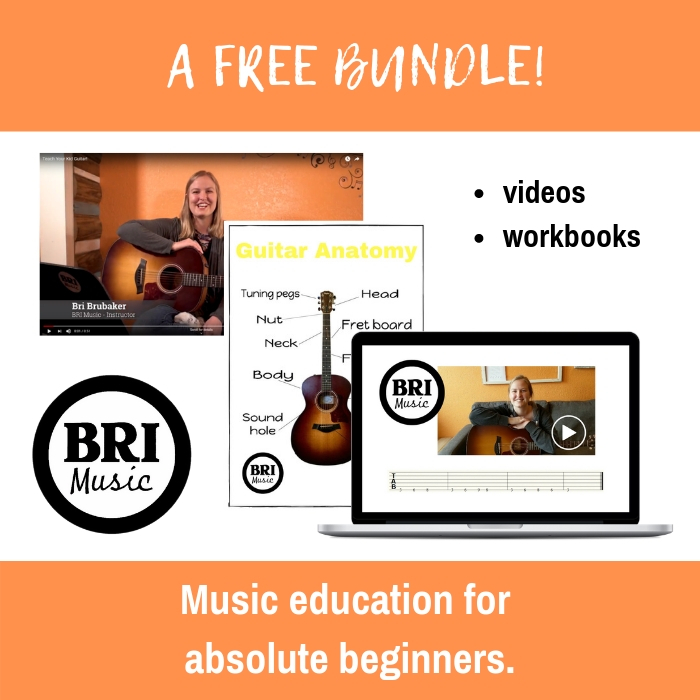 Start learning guitar WITH your music lover with our expanded free bundle. Two workbooks, four videos, and six songs later, you’ll have the magic of music and the joy of creative family bonding! Happy playing! Need a little help getting things organized this fall? 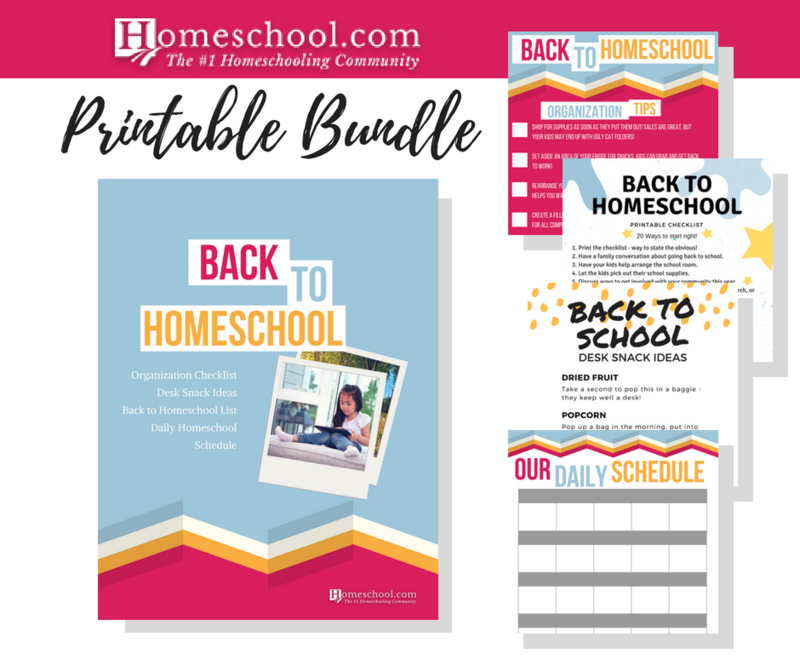 Grab your free Back to Homeschool Printable Bundle! 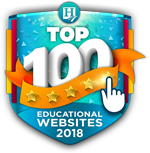 A great way to showcase your student’s best work – a portfolio! 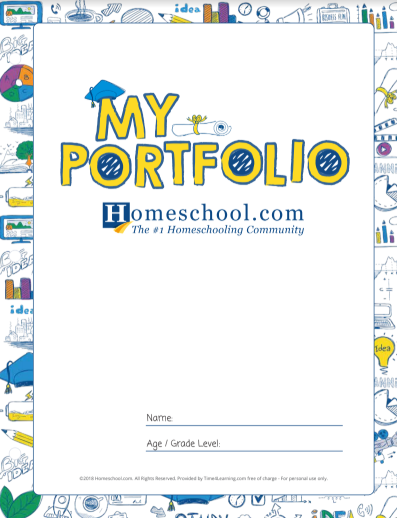 In this downloadable printable homeschool portfolio pack you’ll find a short how to on using portfolios and cover sheets for just about every subject in a fun layout your kids are sure to love! 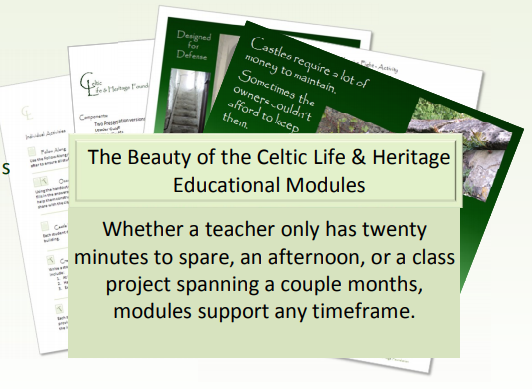 The Foundation celebrates Celtic and Irish heritage through participation in Celtic Festivals, providing themed educational modules for public, private, and home schools; as well as, staging exhibitions of Irish artwork and photos of the Irish countryside. We’ve put together an awesome Summertime Survival Guide printable download! 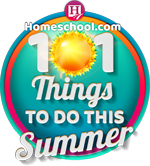 Great for planning out your summer to include both learning and fun! Take a minute to click through and print yours – you’ll have loads of fun. 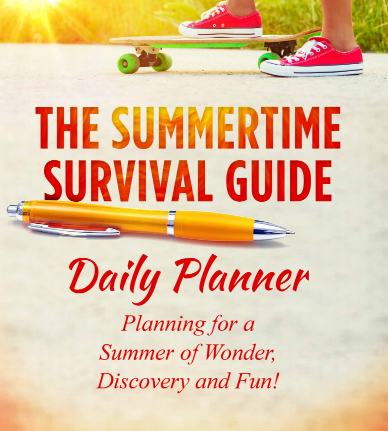 Have you purchased your Summertime Survival Guide yet? 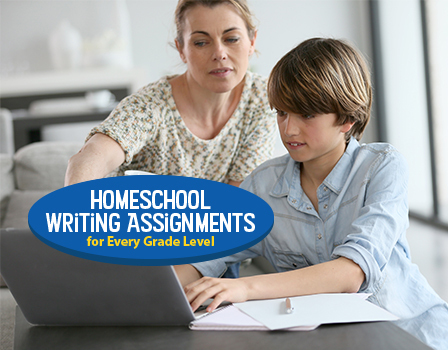 It’s a companion book that helps homeschoolers survive the summer with ease. You’ve worked through it all… and now the happy day is approaching! 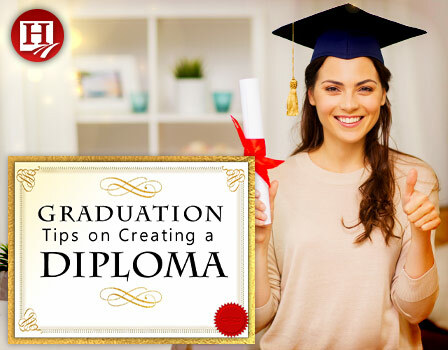 Your senior will soon graduate, but how in the world will you create that diploma? We’ve got your solution right here. 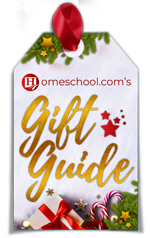 Includes a guide and free printables. 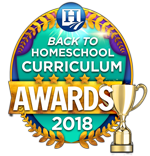 Free Bible DVD for Homeschoolers! 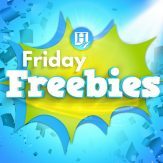 I’ve seen how well kids respond to the stories of the Bible when they’re presented in a fun, entertaining way, and this FREE DVD does the trick! Click here to see a free preview of the film. Give your kids the gift of faith and make it fun for them to learn the greatest stories of the Bible. Order your FREE DVD from Family Bible Films now! 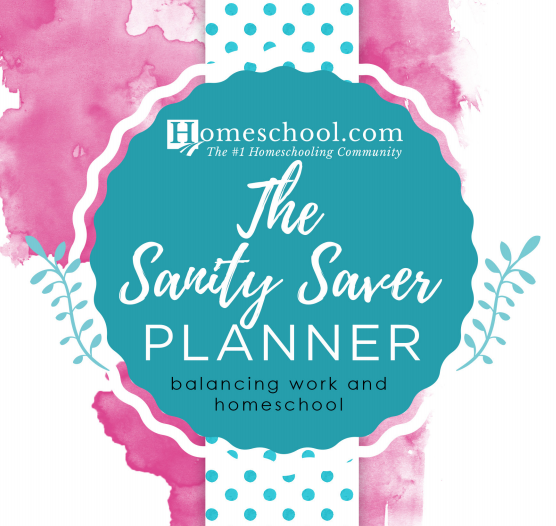 Click to download your Free version of the Homeschool/Working Mom Planner! Is it true that we can save the planet by planting more trees? Are trees really that important to the environment? Believe it or not, they sure are! 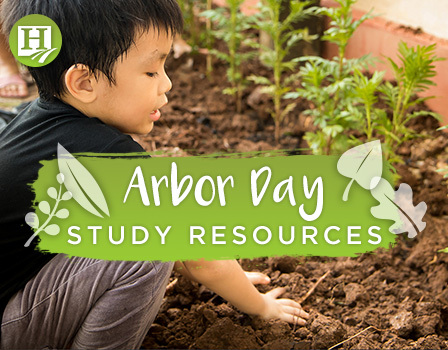 Study more about trees and Arbor Day here!